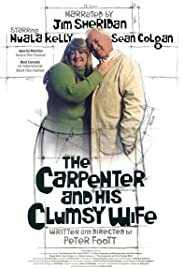 A carpenter repairs what he believes to be his wife's inadequacies. semana fantastica'05. Seccion oficial cortometrajes.